That is (more than likely) your OnePlus 6. 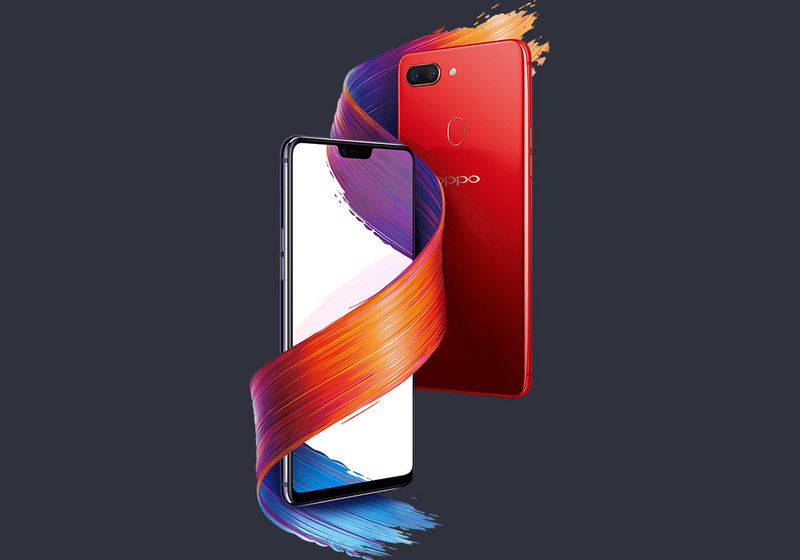 I know it has OPPO branding and the OnePlus 6 may not be out for a few more months, but if history repeats itself, we know that OPPO phones offer the best previews for upcoming OnePlus devices. Today, OPPO announced the R15 and this is it. 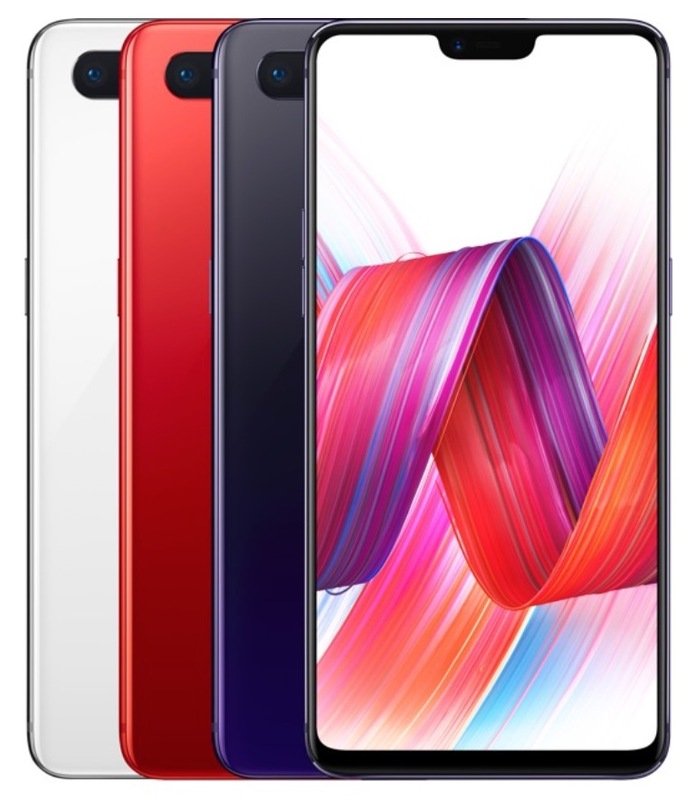 It has a notch, because of course it does, but it also continues similar styling from OPPO phones that we have seen move along into OnePlus phones. You may recall the OPPO R11? It was the OnePlus 5. The OPPO R11s? It turned out to be the OnePlus 5T. Now, in the jump from OPPO to OnePlus, we’ll see microphones move or alert sliders added, but the general design, including camera placement and other features (like fingerprint reader) have matched up perfectly over the past couple of releases. Why is that? Because they are owned by the same company. They likely share designs and the same manufacturing facilities. With the OPPO R15, you’ve got a Snapdragon 660 processor (OnePlus 6 will have the Snapdragon 845), 6GB RAM, 128GB storage, 3400mAh battery, 20MP front camera, dual rear camera (16MP + 20MP), and a 6.28″ OLED FHD display (2280×1080, 401ppi). Outside of the processor, don’t be surprised if this is a similar spec line-up to the OnePlus 6. When will the OnePlus 6 arrive? We don’t know for sure. However, the OnePlus 3 and OnePlus 5 both showed up in June. The OnePlus 2 was announced in July, while the original OnePlus One had a weird launch that started in March. Unless they go back their original weird schedule and announce a phone any day, I’d imagine we should get something closer to June. iPhone X notch aside, how does the OnePlus 6 look?